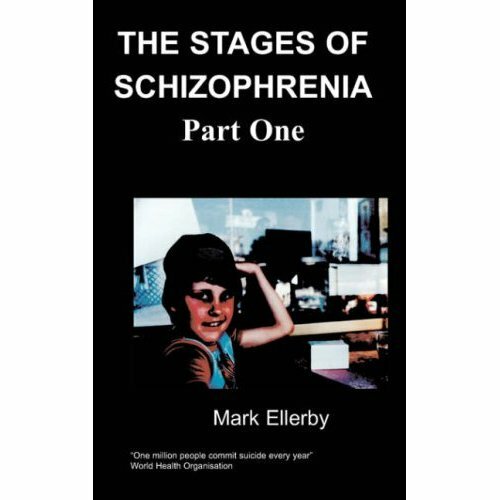 The author finds it difficult believing what goes on throughout stages of his illness e.g. how he copes, the least he could do, is have the strength to recap with his everyday life. 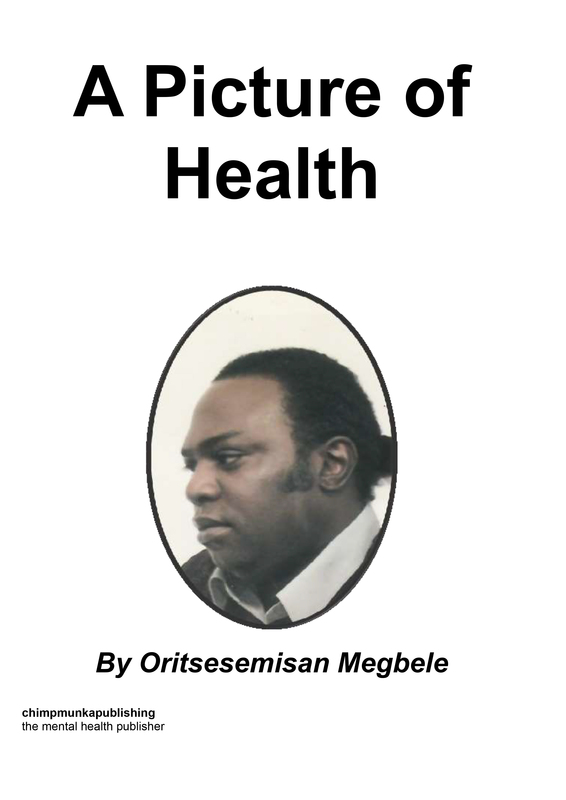 This is his fifth book titled a picture of health where he gives an account of his current situation his readers needs to picture out its content and what he is going through and probably how his brain and mind functions. He has come far into understanding, accepting he can learn to cope with change if he tries. At the same time, he feels he can also become more adaptable developing abilities to cope effectively with change. Concerning mental health issues sufferers go through lots of changes mentally, physiologically most important is the working of the mind. He feels cares finding out what lies underneath this closet is very important to understanding mental health issues and their patients in several ways which, can be very helpful in their care. This book is comprised into a picture of health part one and part two both on this one book. Read it and ascertain if illusions are involved. If one is suffering from mental health issues from the perspectives sufferers are viewed what could some sufferers do e.g. write a book concerning a general topic base on an event as part of resuscitation. The author had been unable to see his mother’s younger sister Mrs. Yetunde Faneye who visited him with assistant from his immediate elder brother and wife to his flat. He is aware she had been traveling within Nigeria and the UK on and off. He hadn’t been able to visit her within the UK in her home because of his illness. Based on the author’s opinion her visit is for a wider view for consideration. She was present for an after Church remembrance services his brother held in London for their late mother. He was invited but couldn’t make it. The author feels he has played a part regardless of his illness to have written his books. His step mother Mrs. Cordelier Megbele visited him in his flat on the month of June 2018. If you are suffering from mental health issues do you have feelings some people or family members think rightly of you capable of e.g. having your say related to important family discussion or issues e.g. health, policing care or casting your vote during general election? See me in the next three month his dentist told him with Vicky Fang which falls on Thursday 3rd of May 2018 by 11.00 for his next dental appointment. Election for council and mayoral elections across England falls on the same day. Two to three days after adding this to his book description on Tuesday 24th April he received a text message from his dentist at about 15.53 which say please contact Karia dental practise to reschedule your current appointment, many thanks. Can this mean people hear voices, applied science and psychology is being used in our everyday life to generate human responses? Or was it out of being clairvoyant, telepathic or that our world is becoming more of a state of an art. As he was adding this on the 24th of April 2018 to his book description in the evening he could at the same time hear voices portraying bearers of the voices knew what he was doing which left him with feeling he had probably been bugged. Oritsesemisan Bamidele Megbele was born in Islington in the district of Tollington to late Chief Dr. Frank Anirejuoritse Megbele and late Mrs. Joy Abeni Faneye Megbele on the 27th of July 1966. This was during the Nigerian Biafra war. His parents were separated just after; he was born without being divorced for the rest of their life. He grew up at Warri Delta state, Lagos, Port Harcourt and at Oyo state Nigeria. Oritsesemisan’s father originated from Delta state of Nigeria which was once part of Bendel State in Mid-Western Nigeria. While his mother originated from Abeokuta Ogun State of Western Nigeria. These books are series of books he hopes to publish, which he believes contain his life final trials and the need for third world countries to change.